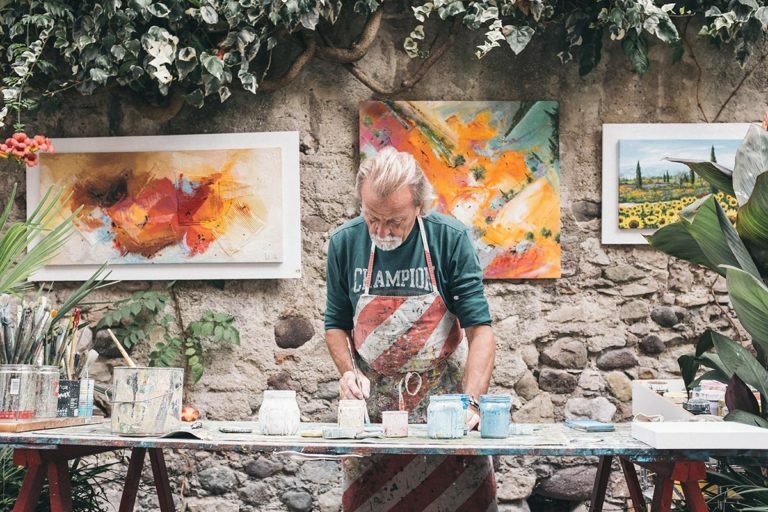 If you’re looking for more time to focus on what you love, independent living might be for you. 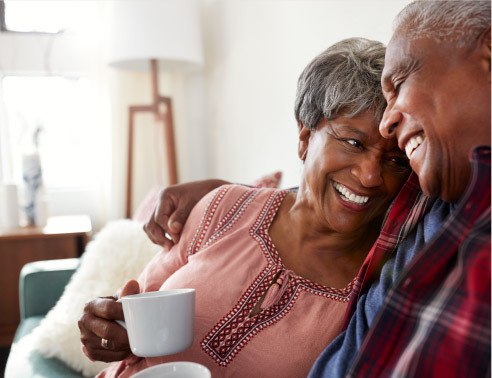 Independent living promises the freedom of living how you want to—without all the responsibilities you just don’t have time for. It gives you and your partner the ability to live your every-day lives, to socialize frequently, and to make the most of your golden years. 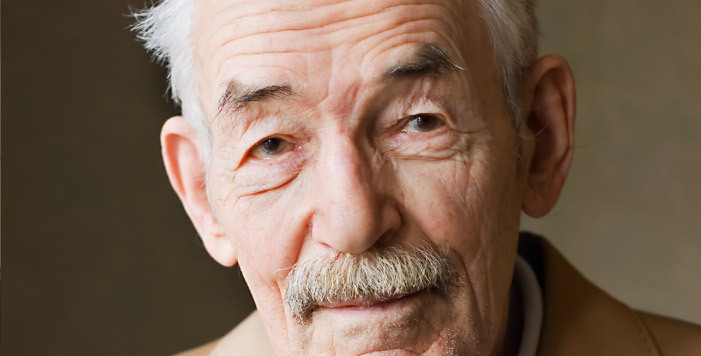 Independent living is another way of saying retirement living in a community. 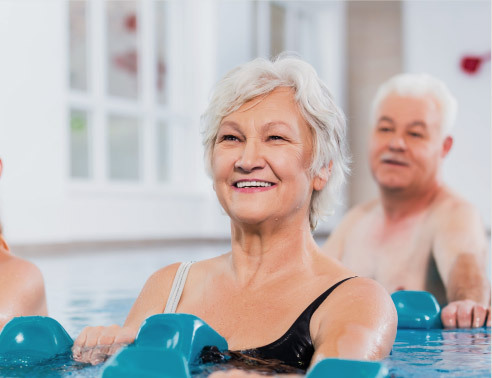 These senior living communities are made up of seniors who can and want to have an active lifestyle. These retirement communities come in many forms, like houses, condos, and apartment-style buildings. It’s like an age-restricted neighborhood where all your neighbors share every-day interests and the desire to live independent lives. There are several different types of independent living communities, each of which offer their own benefits. Senior Apartments are the most common type of independent senior housing; they are what many people refer to as retirement homes. Most require residents to be a certain age—often 55 or 60. Like any neighborhood, these apartment complexes can be luxurious or quite simple, though in almost all of them, you’ll have access to meals, transportation, and daily social activities. If you upgrade to a higher-end facility, there will be more amenities available (and higher costs). Age-restricted communities are similar to senior apartments in that there is a minimum age to live in the community. 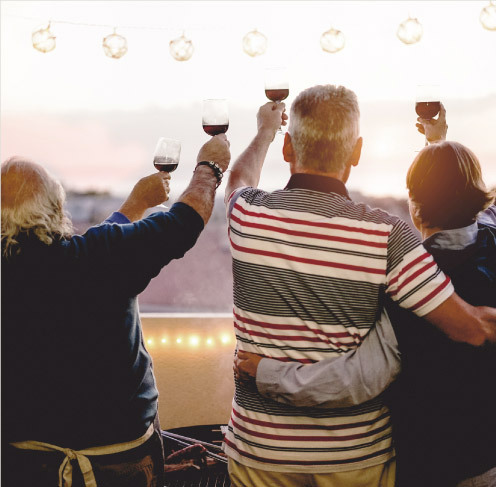 However, in these communities, you can rent or buy your own property and share amenities—like a pool, hot tub, golf course, clubhouse, and more—with your neighbors. 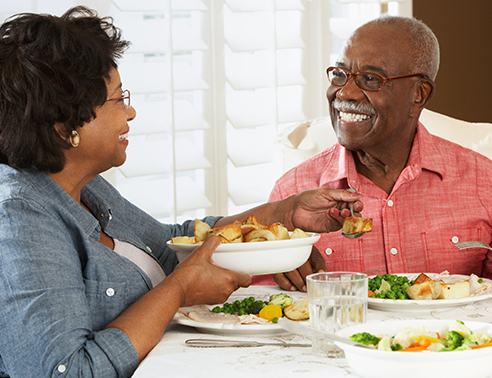 Continuing care retirement communities are designed for residents seeking long-term living. There are often three different environments available: independent living, assisted living, and skilled care services. The biggest benefit to these communities is the ability to “age in place”; as your needs change, you won’t need to move to a different care facility and leave the friends you’ve made. 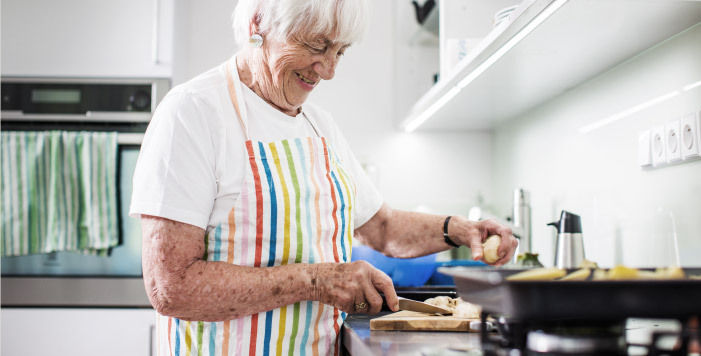 Senior co-housing is a new, and very popular, option. These communities are comprised of typical privately owned homes with independent living residents who work together to maintain the community, address community needs, and socialize frequently. 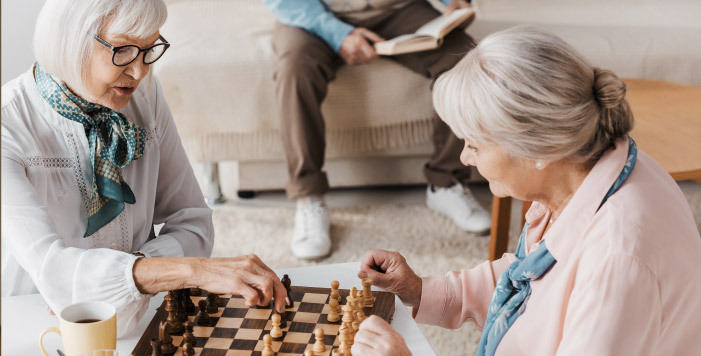 These co-housing communities are often designed to let seniors age in place, so there is often no need to move to a nursing home care facility. The benefits of independent living are plentiful. In these senior communities, you have the option to take home maintenance, yard work, cleaning, and even laundry off your plate. You can then use your free time to mingle with new and old friends, enjoy social events, and try new activities in the company of others in a similar stage in life. 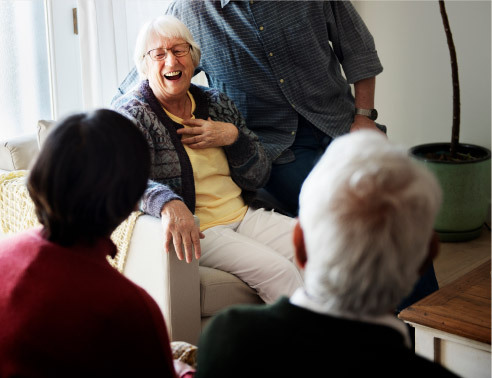 Our associates plan work with residents to create engaging programming that will inspire hospitality, wellness, and full engagement of mind, body, and spirit. Plus, your family members are welcome to enjoy our amenities and activities alongside our residents—from holiday to holiday and every day in between. Wondering if now is the time to try independent living? Give the community closest to you a call or fill out the form below. A Pegasus Senior Living associate will help you determine if now is the time for independent living.